﻿Do you want stay in holidays with yours pets? 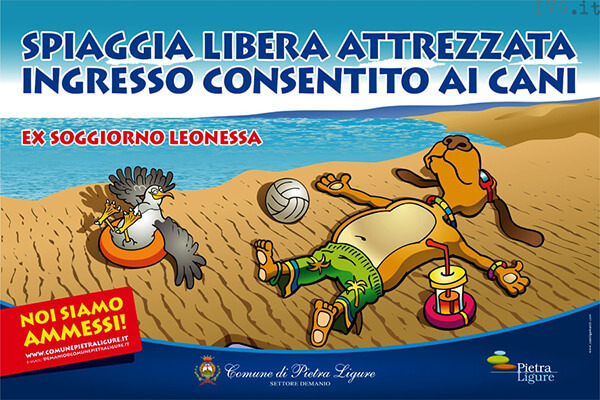 Come to me to Residence Mizar in Pietra Ligure. You have a confortable place (some apartments have a private garden and all have a big terrasse) and you can go in a special beach when we are accepted! ﻿Pets are welcome ... you can spend a special holiday with them and you can feel like to be at home. 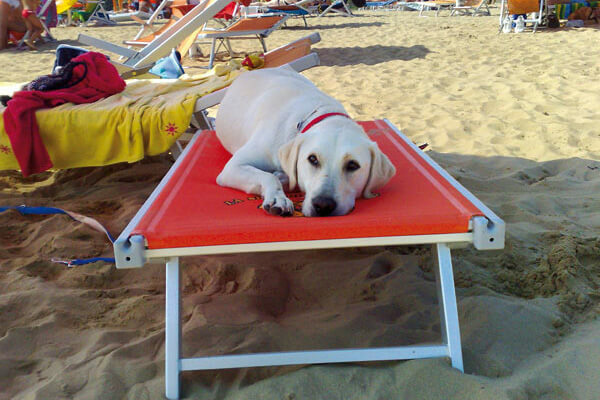 ﻿Is equipped to allow pets and their owners to swim and spend funny and relaxing moments on the beach.